Overall condition is great. 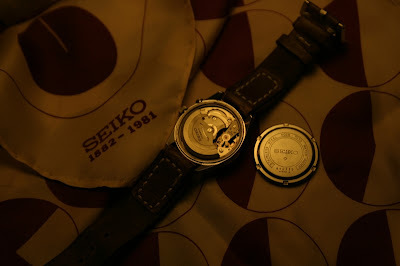 Dial is perfect, case only with few minor scratches. Do you know what the value is of this watch? I just got one at a thrift store for $.25. 25 dollars? that's a great bargain, that watch can sell for u$300 plus easily.